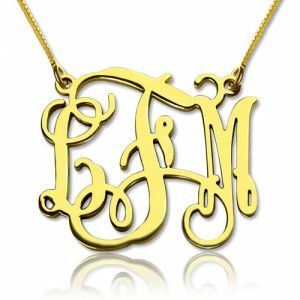 Custom Monogram Necklace 18K Gold Plated - This exquisite 18ct gold plated Personalized Monogram Necklace is fully personalized with any initials! This is one of the hottest personalized jewelry items trending today. Alexis Bellino get her Monogram Initial Necklace Silver, which made us all swooned. 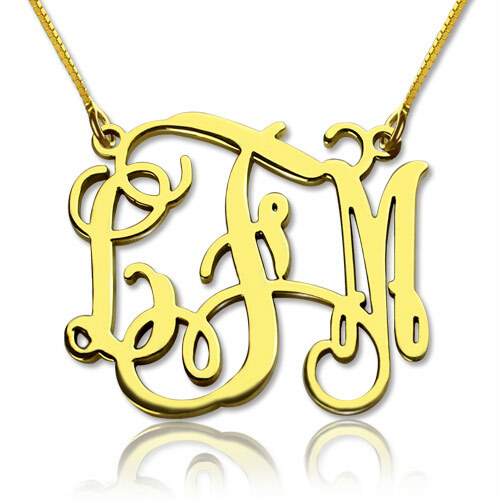 Now you can have a monogram necklace! Alexis Bellino have one Monogram Initial Necklace.